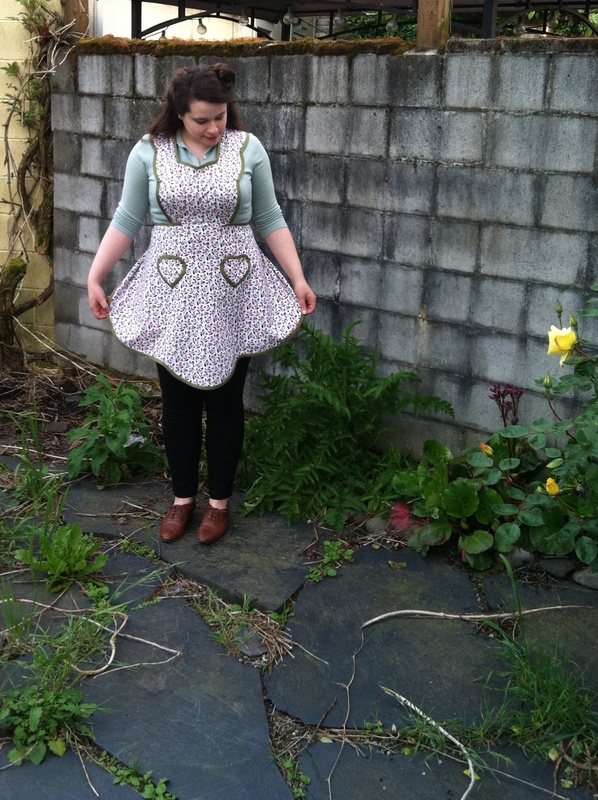 Well, I finally finished my circle skirt as part of Casey’s fabulous Circle Skirt Sew-Along. 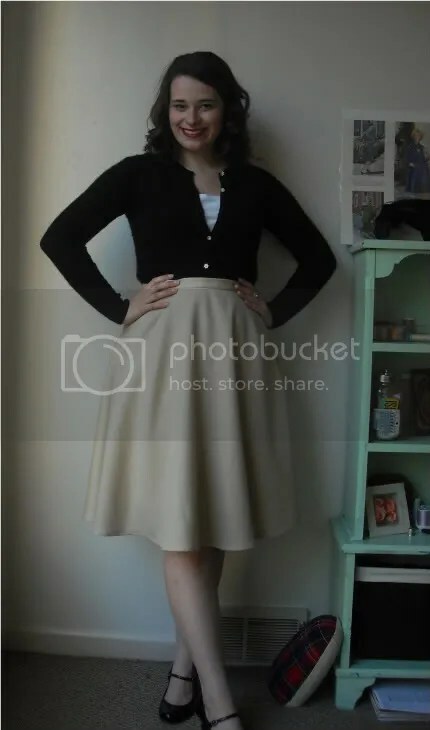 The skirt is made out of tan Pendleton wool that I got at the Washougal outlet for like $1.99 a yard. 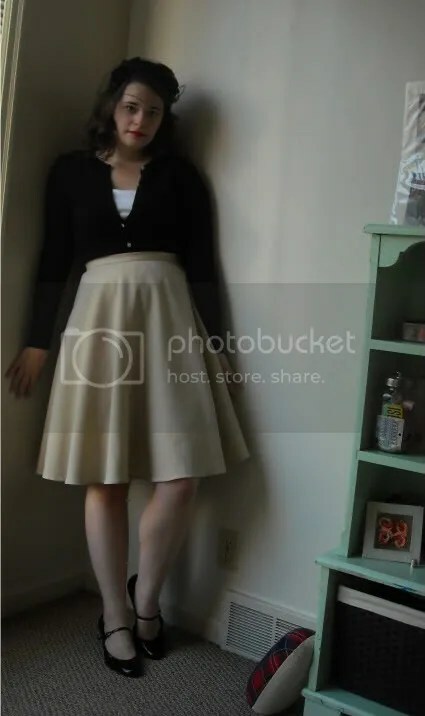 When you add in the price of the zipper and thread, the skirt cost about $5 to make. I love this skirt so much! Even though it’s so totally basic (in both color and cut) there’s something so elegant and classy about it. Especially when combined with a black cashmere cardigan and patent heels. And red lipstick, of course! Oh! And one with my favorite vintage hat! I really like how you can see the folds forming in the fabric as you move towards the bottom of the skirt in this shot. Oh, and I totally realize that my cashmere sweater is missing a button! It fell off and I meant to sew it back on, but it’s at my parents’ house, which is about 60 miles away from where I am. So, that will get sewn back on this weekend. 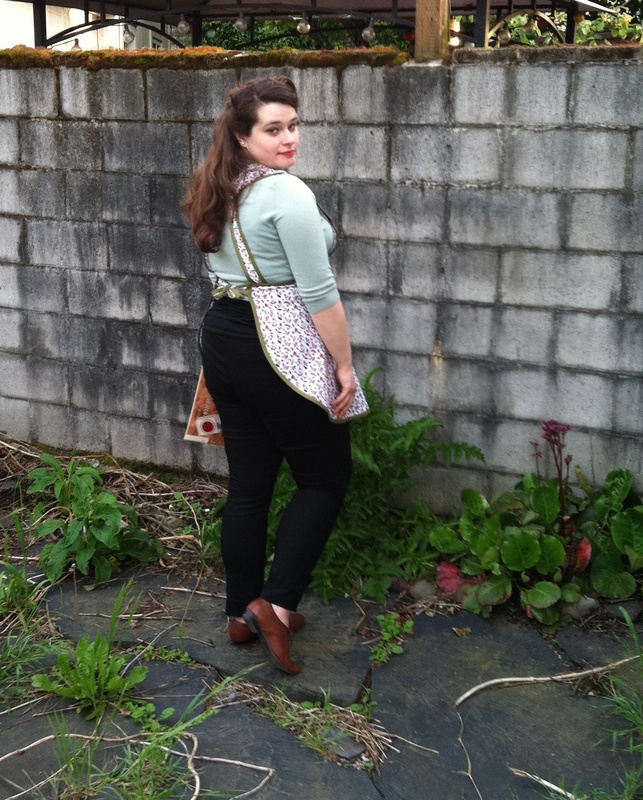 I thought I’d take a moment to share some of my upcoming modern sewing projects with you all. 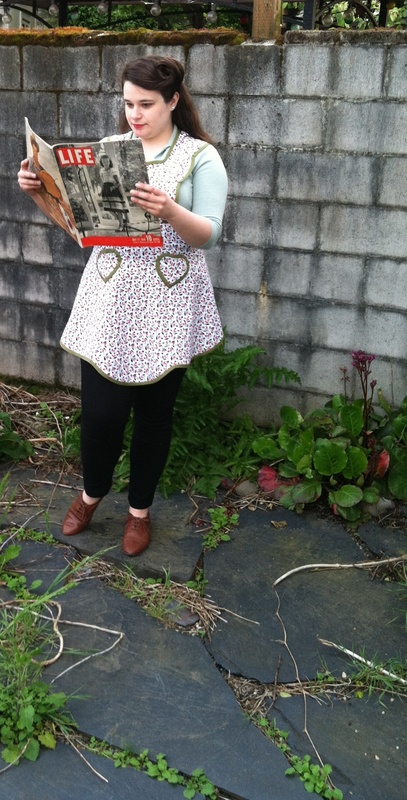 First up is Casey’s Circle Skirt Sew Along! Elegant Musings has been such a source of inspiration for me since stumbling upon it about 2 years ago. 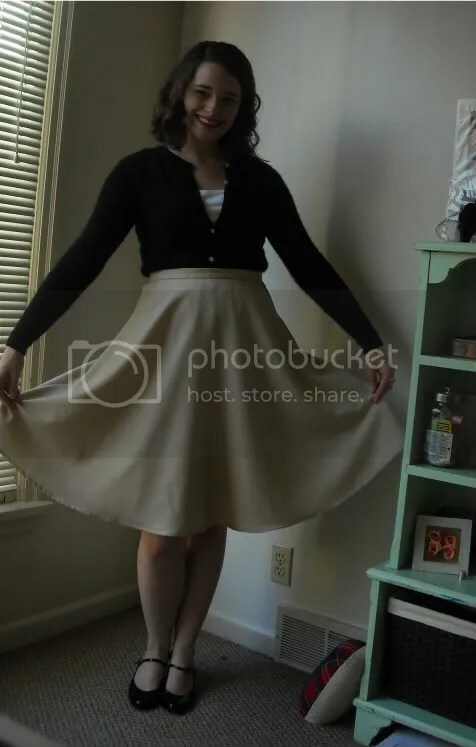 I also would love to make a new circle skirt after having such luck with the first cirlce skirt I made, and am definitely looking forward to drafting one for my own measurements. Finally, I’ll also be participating in Self Stitched September 2011. 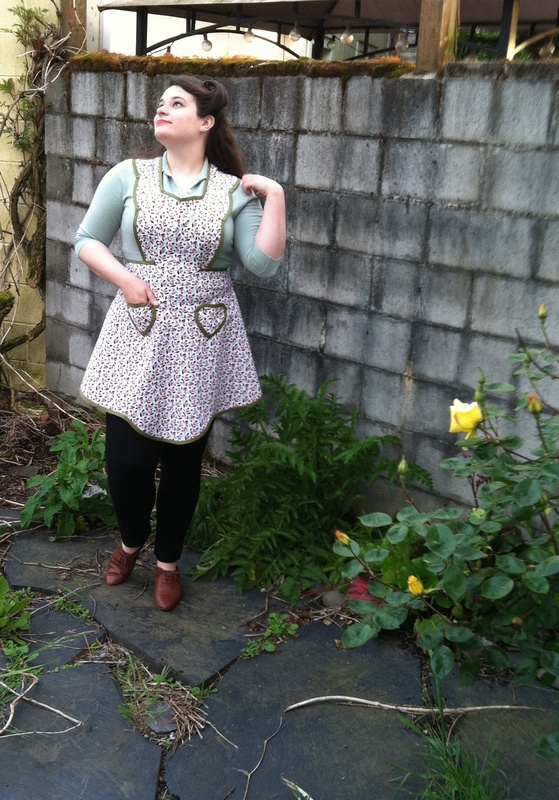 Fabulous sewing blogger Zoe has come up with SSS ’11 as a way to push seamstresses to incorporate more of their handmade garments into their everyday lives. Sewing my own modern clothing is something that I’m so passionate about, particularily since our clothing choices today tend to be dictated by corporations that produce shoddy items sewn by poor sweatshop workers. I feel like this challenge is a push to the next level of avoiding modern-day consumer culture by trying to wear something that I’ve sewn myself everyday. While I’m not aiming to be dressed head-to-toe in annaintechnicolor creations, I do want to try to wear at least one me-made item everyday. 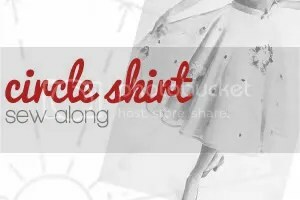 So with that in mind, I, Anna of annaintechnicolor, sign up as a participant of Self Stitched September ’11. 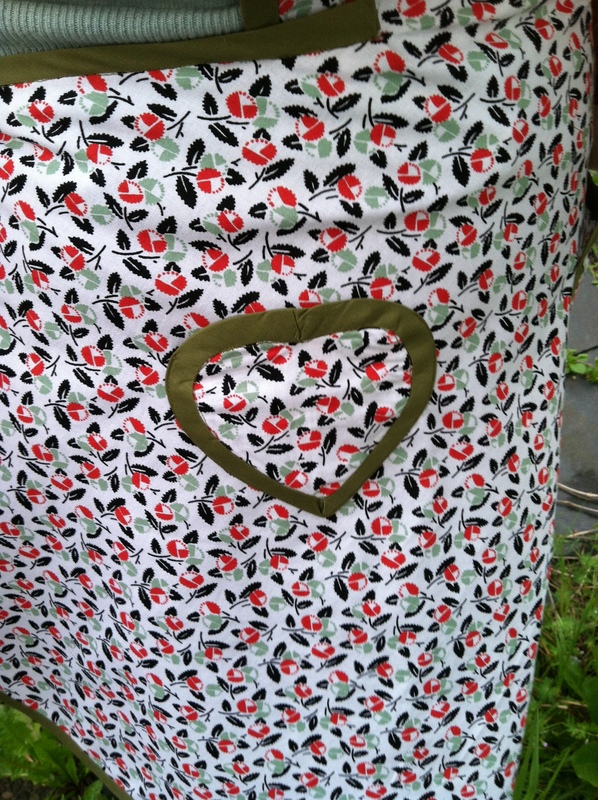 I endeavor to wear one me-made item each day for the duration of September 2011.